We provide a full range of dynamic vibration & shock measurement system from low cost shock detectors, shock & vibration loggers and 6DOF vibration & angular rate recorder to full-featured standalone shock & vibration waveform recorders with high speed/large memory units for demanding measurements. 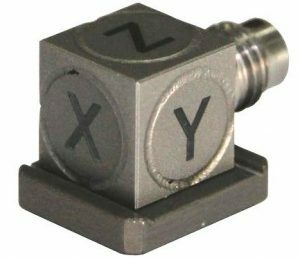 IST offers a wide range of Shock Detectors and Shock & Vibration Data Loggers which have built-in internal accelerometers, optional external input accelerometers and memory storage to record both shock & vibration events. Ranges from 100 g to 2,000 g.
Support for all IST shock & vibration data loggers. Download data from data loggers. Calculate the 1st derivative of an acceleration waveform. Commonly known as “Jerk” in crash data analysis. 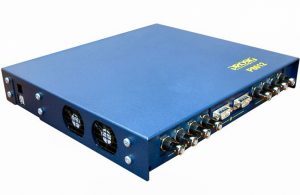 PROSIG offers Standalone Shock & Vibration Data Logging System which can record shock and vibration waveforms at high accelerometer channels (up to 1024 channels, high 24-bits resolution and high sampling frequency to solid state hard disk memory up to 256 GB. 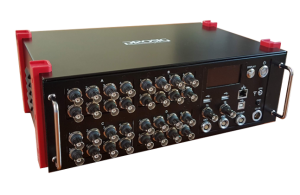 The system can be remotely accessed to configure settings, view the real-time vibration waveforms and download data via Ethernet LAN, WLAN or VPN. 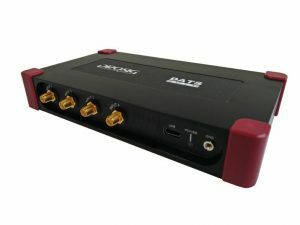 The DATS Toolbox is a comprehensive package of data acquisition and signal processing tools. It is used mainly for sound and vibration measurement and analysis, but can be used with a wide range of engineering data.